Start taking classes at AfterWork Theater and other studios! 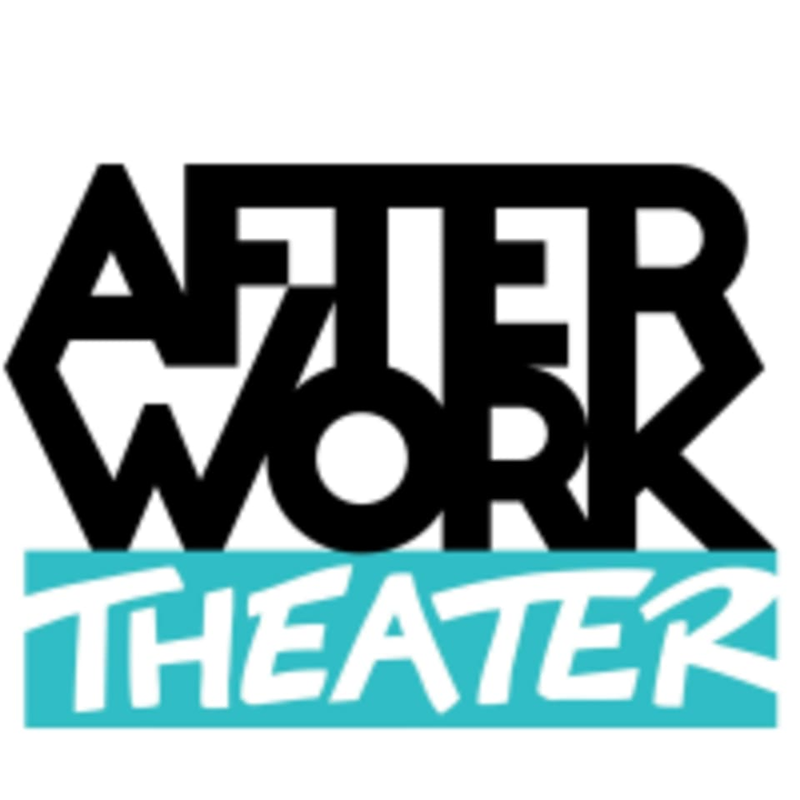 AfterWork Theater is a community theater designed for everyday people to perform in New York City. They provide the extraordinary opportunity to perform in musicals, plays, musical revues, and more in a stress-free environment. No audition required. They’re all about fun, community, and creative self-expression. Come play!